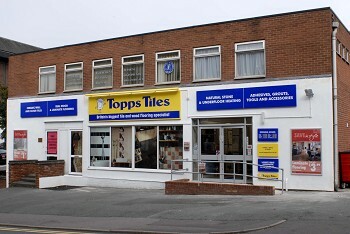 Welcome to Tile Giant showroom in Longton. 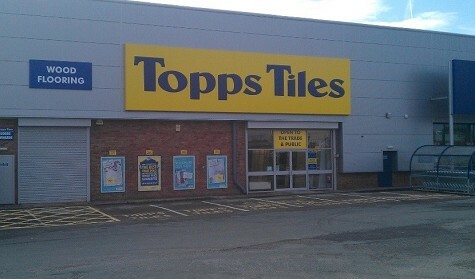 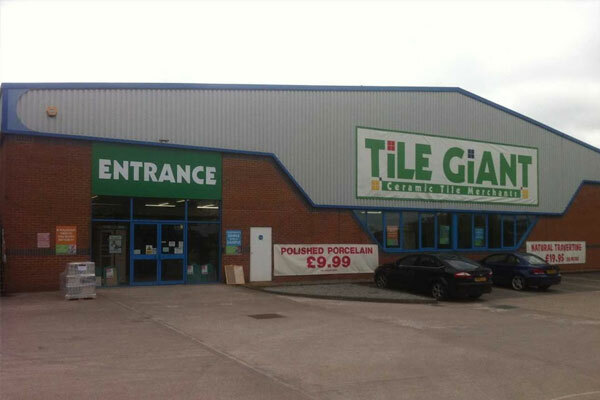 Tile Giant is the UK’s fastest growing ceramics stores. 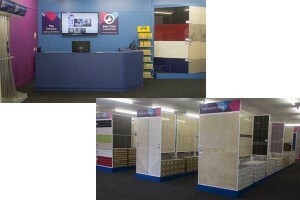 At Tile Giant we can provide all the materials & tools you require when undertaking a project with ceramics. 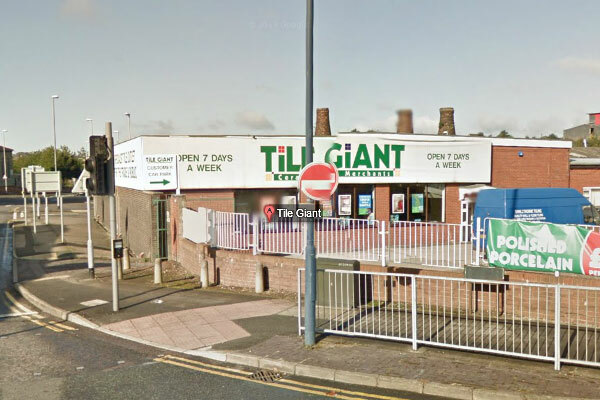 We aim to give every customer the best service when they visit our stores with Giant range and Giant savings. 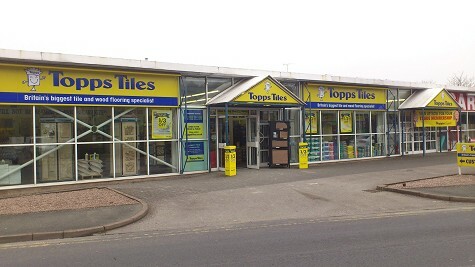 In our stores you will find our highly knowledgeable staff to help you with any questions you have and we also have a large range of stock for you to browse.